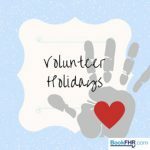 Have You Tried Out A Volunteer Holiday Yet? 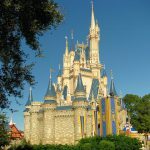 This entry was posted in Travel, Travel Tips and tagged family holidays, holiday, Holidays, tips, travel, travel tips on March 23, 2018 by Susan Foot. 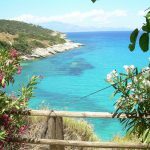 This entry was posted in Destination Guides, Money Saving Tips, Travel, Travel Guides, Travel Tips and tagged family holidays, holiday, saving, tips on April 13, 2017 by Susan Foot. This entry was posted in Destination Guides, Travel Guides, Travelling with Kids and tagged disney, family holidays, family ski-ing, kids surfing holiday on November 10, 2016 by Graham Greenaway.